Rest Day 4/4/13: Who’s your favorite CrossFit Athlete? Share! Who’s your favorite CrossFit Athlete? 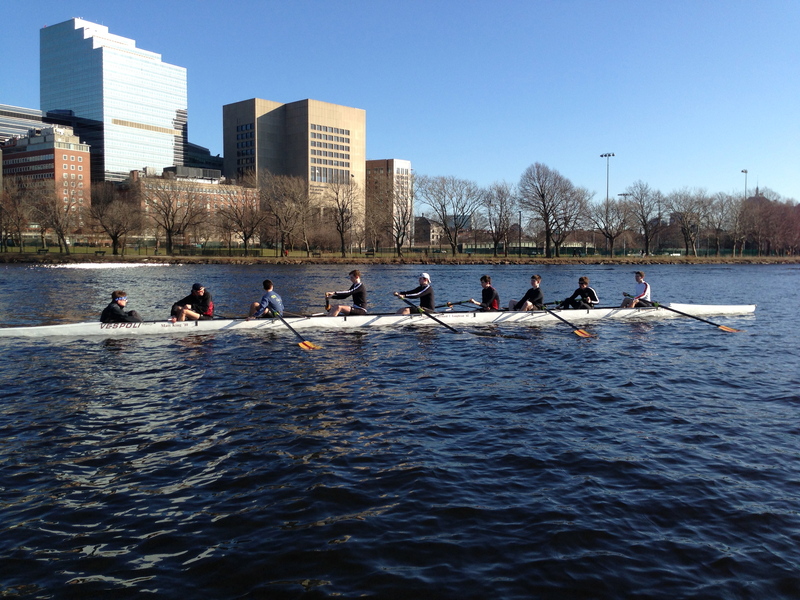 Have you signed up for the CrossFit Rowing Course in Boston June 8-9? Register Here! Larry, an epic renegade from Texas, asked this question yesterday. I thought it was a great question, because it’s always good to have role models and people who push us to be better versions of ourselves. So, I’m posing this question to all the athletes out there trying to improve their fitness and rowing. Who do you like and why? Larry loves the drive of Mikko Salo, who happens to row a ton! I like Julie Foucher for how smooth she makes the Open WODs look. I also like guys like Jason Khalipa who have great attitudes and seem to make everyone else around them better. Post your thoughts to comments! This entry was posted in Motivation, Our Mission and tagged balance life, functional movements, healthy-living, people, personal experiences, rowing, sports, training by Renegade Rowing. Bookmark the permalink.